EcoSolution Pest Control is a environmentally safe pest control solution for your home or business. We are experts in pest control, pest management, termite inspections, termite management and sub-floor ventilation. These animals are well adapted to living in very close association with humans, sharing their food and shelter. Throughout history, rats and mice have been responsible for enormous losses of food and, owing to their ability to transmit diseases to humans by a variety of means, enormous losses of human life. Rodents consume 10 per cent of their body weight each day. with the average rat eating about 30 grams a day. 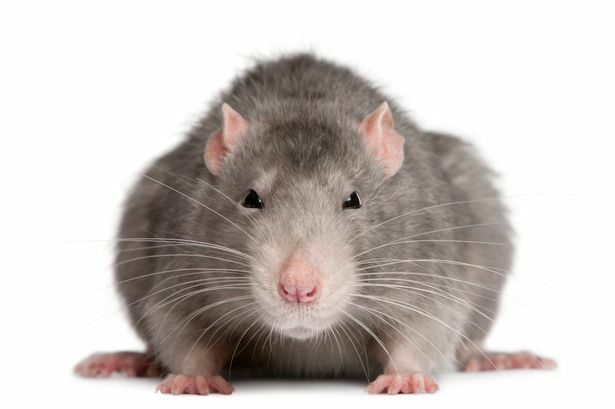 An infestation of only 5 rats can produce approximately 73,000 droppings and 27 litres of urine a year. Rodents are destructive, causing problems such as electrical fired from gnawing on wiring & contamination of all food related products. Norway Rat- Also referred to as sewer rat, water rat and brown rat. This is the largest of the 3 species with small ears, a blunt nose and its tail shorter than its body. Most of these rats are greyish brown on their back and pale grey on the stomach. Roof Rat – Also referred to as house rat, ship rat and black rat. This is the most common species found in suburban and rural areas of Australia. They are grey in colour, with a slender body, large thin hairless ears and a pointed nose. Their tail is always longer than their body. House Mouse – Also referred to as the field mouse. This species is the smallest of the three rodents. It has small feet and a small head. Sydney's reliable, effective and environmentally sensitive approach to pest control. We use the latest information on life cycles of pests and pest control methods to manage any pest infestation with the least possible hazard to people, property and the environment. Working together protecting your family, home and business against pest-related health and property threats. For your Peace of Mind! Copyright 2017 Eco Solutions Pest Control. ABN 25 098 861 226. Webdesign by Origami Inc.